1. Puppies benefit enormously from socialisation. They need regular, friendly, social contact with humans and other dogs, particularly in the first 16 weeks of life. 2 .Friendly socialisation has been shown to decrease fear of other dogs and people, and improve a dog’s ability to cope with new situations. Research has shown that dogs that have not been socialised are more likely to develop antisocial behaviours. 3. Puppies should attend a puppy socialisation class taught by experienced, qualified trainers. Puppies attending these classes should be healthy and have received their first vaccination. 4. All dogs should progress to transition classes and adult training classes so that socialisation and education continue for life. 5. Always use reward-based training with your dog. Rewards may be in the form of a food treat or verbal praise and attention - anything your dog likes! 6. Reward-based training generally involves ignoring any ‘unwanted’ behaviour. In this way the dog is not rewarded with attention for doing what you don’t want them to do. If a dog is not rewarded for certain behaviour, then they tend to stop doing it. For example ignoring your dog when it jumps up to greet you rather then pushing it down means that your dog is not rewarded with your attention. This includes avoiding eye contact with your dog and only rewarding it with attention or treats when all four paws are on the ground. 7. 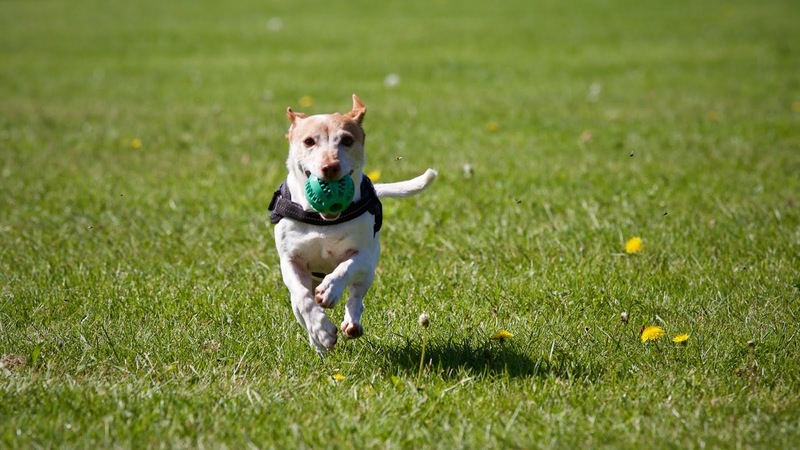 Take 10–15 minutes each day training your dog throughout its life. 8. 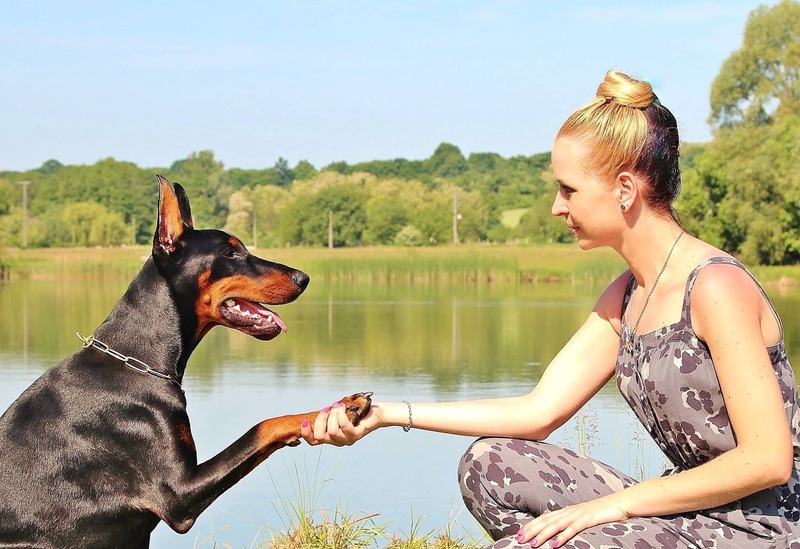 When doing anything with your dog, be positive and use praise and rewards. 9. 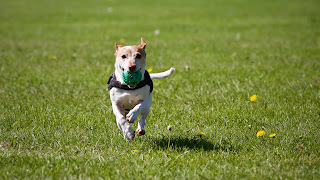 To modify existing problem behaviour, have the dog checked by a vet to rule out any underlying medical problem and then seek the help of a qualified trainer who uses reward-based training techniques. A veterinary behaviourist may be required to help solve some behaviour problems. 10. Never leave a child under 10 unsupervised with a dog, even a familiar family pet. Even the friendliest dog can react if it’s scared or feels threatened.